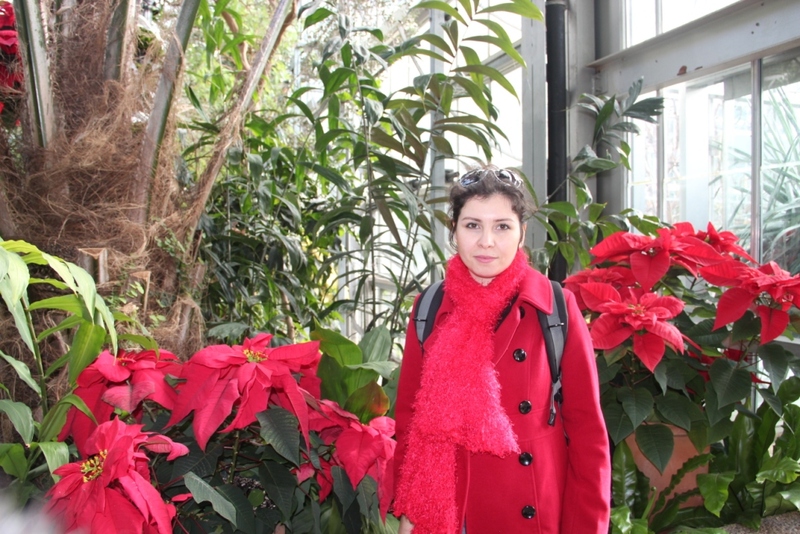 Somayeh Youssefi is a Ph.D. candidate in Environmental Engineering at Drexel University. Her current research is funded by National Science Foundation. Her research focuses on formation of secondary organic aerosols indoors. Somayeh got her BS in Chemical Engineering (Process designing) from Tehran University. She got her Master degree from Tehran Universrity in Chemical Engineering (Biotechnology). Somayeh’s research interest includes indoor air quality, indoor chemistry, modeling aerosol formation indoors, and risk analysis of public energy policies. Somayeh has also 6 years of work experience as a process engineer in oil and gas industry. Youssefi S. and Waring M. S., “Predicting secondary organic aerosol formation from terpenoid ozonolysis with varying yields in indoor environments”, (2012), Indoor Air, 22(5):415-26.